You might not have heard of some of these treats, but trust us, once you try them there’s no turning back. Nostalgia often leads to sadness and melancholy among émigrés. Russians not only miss their friends and birch trees but also dishes they cannot even find in Russian stores abroad. If your Russian friend is suffering these meals can improve their mood no end. The Russian-English dictionary equates tvorog to cottage cheese and curd, but Russians know the difference! 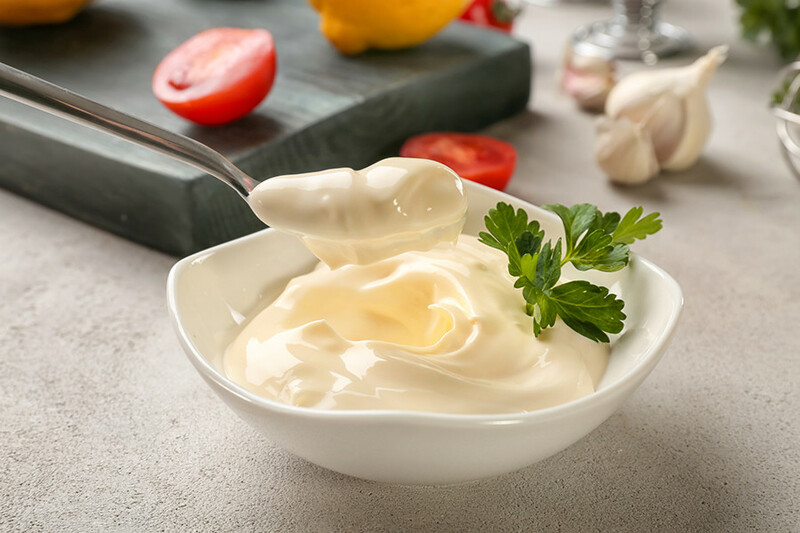 Cottage cheese is more than just cheese, it has a more granular consistency and a distinctive taste. 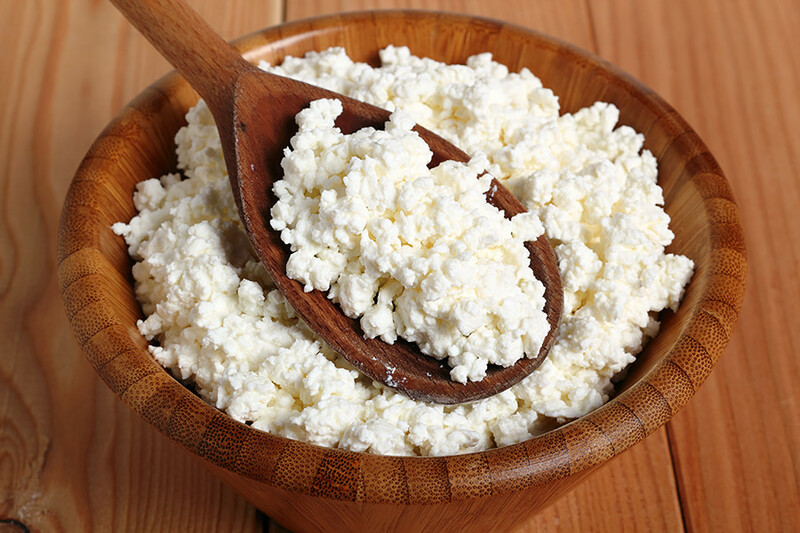 In Russia, there is also a type of cottage cheese called “homemade cheese” and it’s often salty. 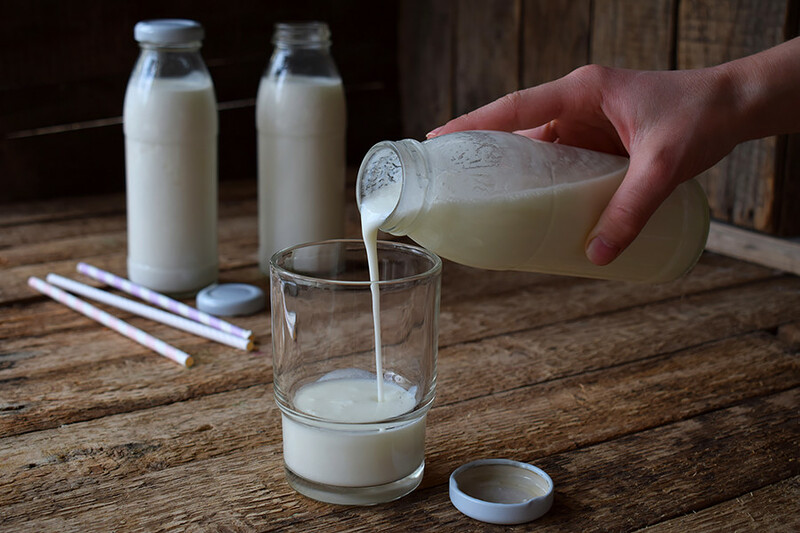 But real tvorog should be moderately dense, smooth, and without any extra ingredients. Elena Kochanova recently moved to Germany and said she misses tvorog because the local cheese is too soft and she can’t make syrniki from it. Funny fact: The pastry from buckwheat flour is rather popular in Europe, but it’s hard to find the actual grain. 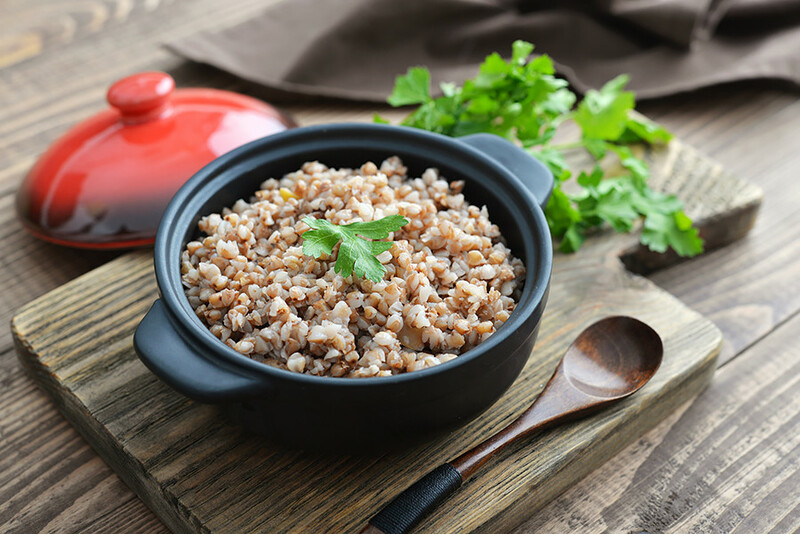 Russians like buckwheat, they eat it like a porridge, as a side dish, and even as a main course. Sometimes it’s possible to find buckwheat in health food stores - it’s very nutritious. 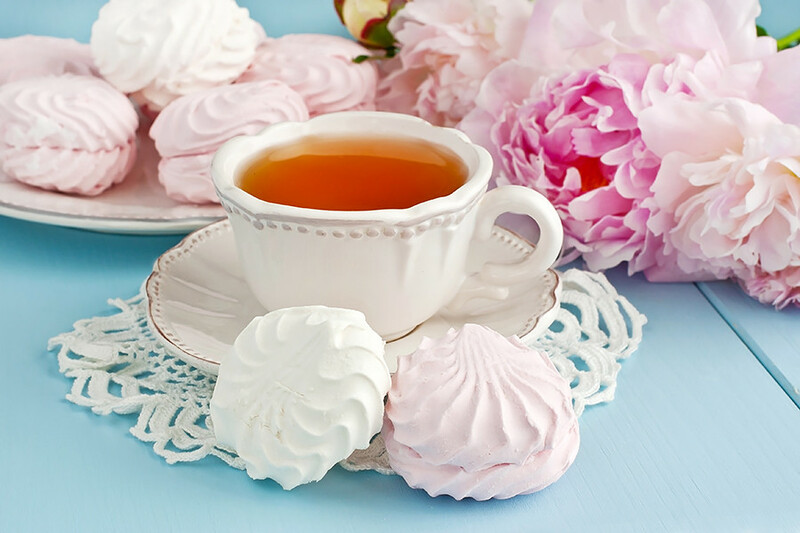 You should definitely try zephyr - it will make you fall in love with Russian sweets. The closest relative to it is marshmallow, but it has another taste and consistency. There are no eggs in marshmallow, unlike zephyr. It’s a kind of pastila, the ancient Russian dessert, that’s usually made from sour apples, sugar, and egg whites. The most famous pastila is produced in the city of Kolomna near Moscow. And of course, you can find it everywhere in Russia. 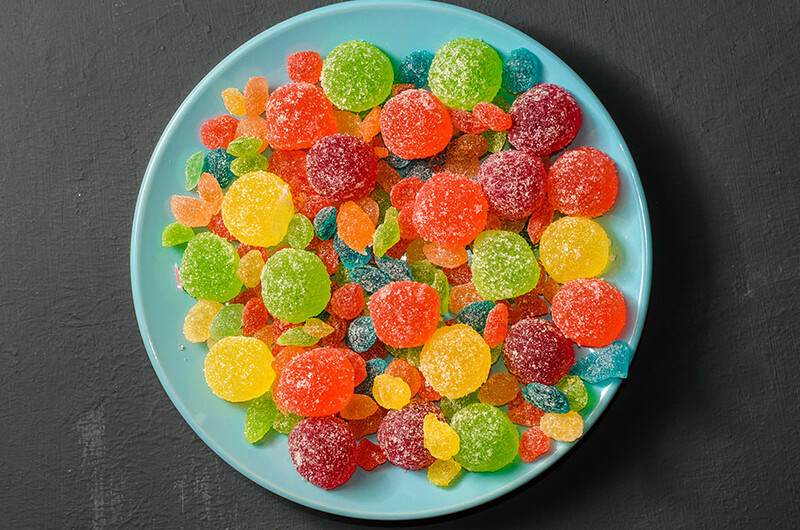 These sweets are very light and healthy, and you won’t put a lot of weight on by eating them. At least, we believe so. Russian marmalade is not like jellied fruit or jam. This Russian dessert looks like candies covered in sugar and is shaped liked citrus fruits: Lemon, oranges, etc. In the Russian Empire marmalade was known as fruitkholodets (jellied meat). No surprise then that people miss their favorite sweet! Natalia Suslina, who recently came back to Russia after several years in Japan, said she missed mineral water the most out of all Russian food stuffs. 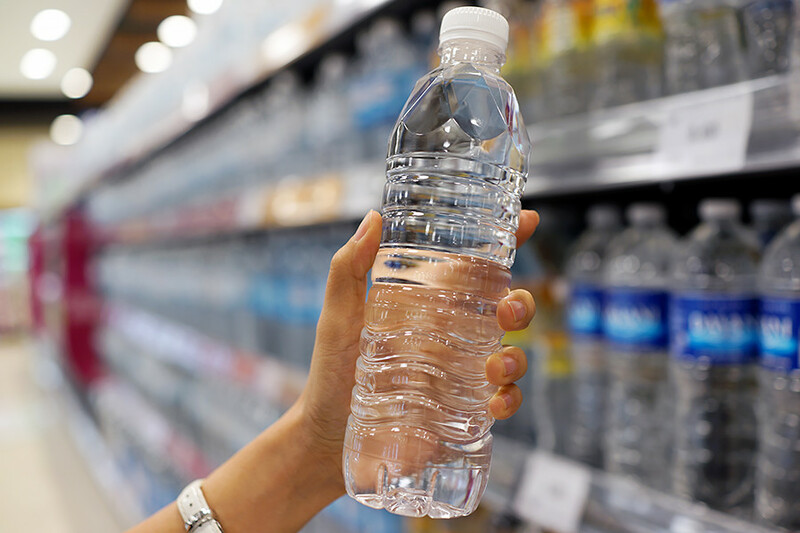 “You can find almost everything in Japanese stores or make tvorog and sauerkraut at home, but I could not find my favorite Russian water.” It’s hard to find water with mineral salts, the usual water or imported almost has no taste. 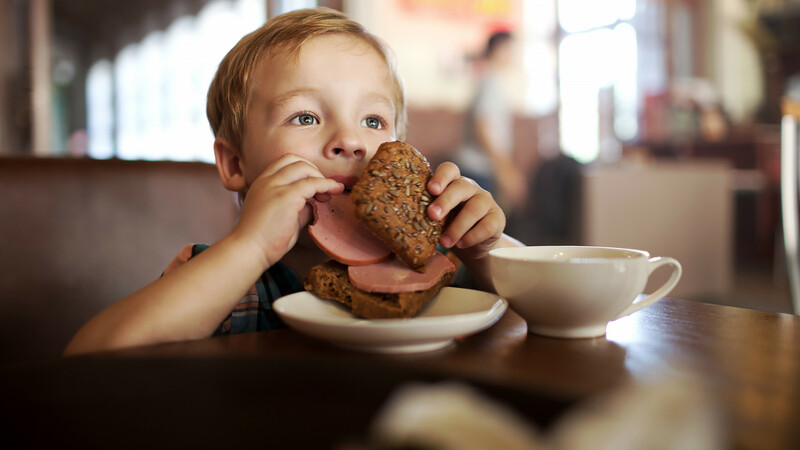 The first thing that surprises many Russians abroad is the lack of rye bread. 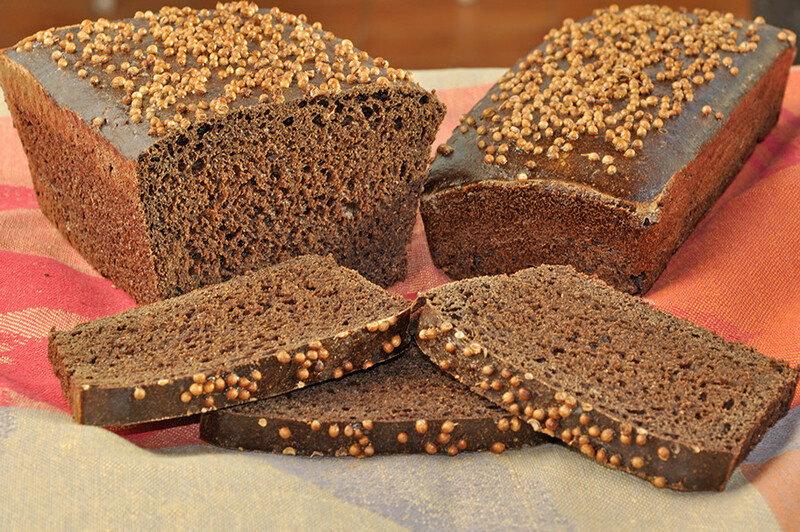 In Russia, there are many kinds of “dark” bread: Borodinsky with cumin, Darnitsky with no added ingredients, with yeast or without, and so on. In some stores in Europe or the U.S. one can find rye buns, but they are no substitute for the real thing. That’s why many Russians bake bread themselves. 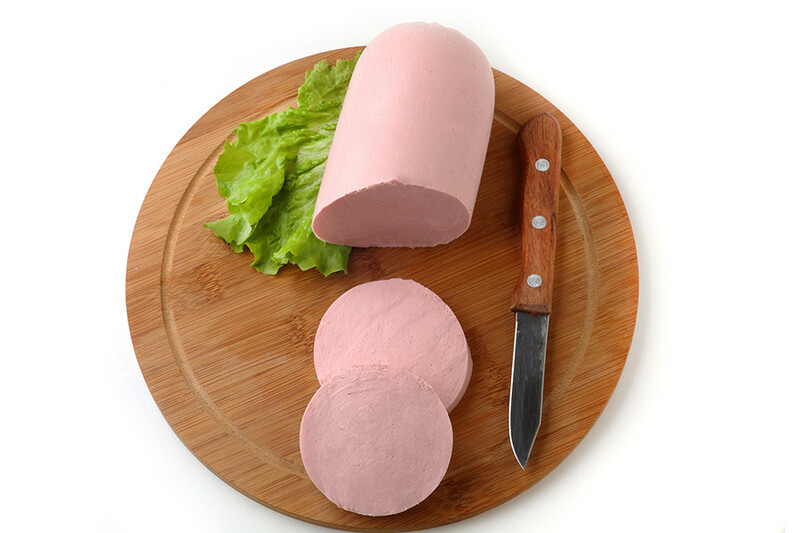 Developed in the 1930s it was one of the most popular sausages in the Soviet Union, and still provokes nostalgia in many Russians. Especially when it’s layered on Borodinsky bread. The best breakfast ever! 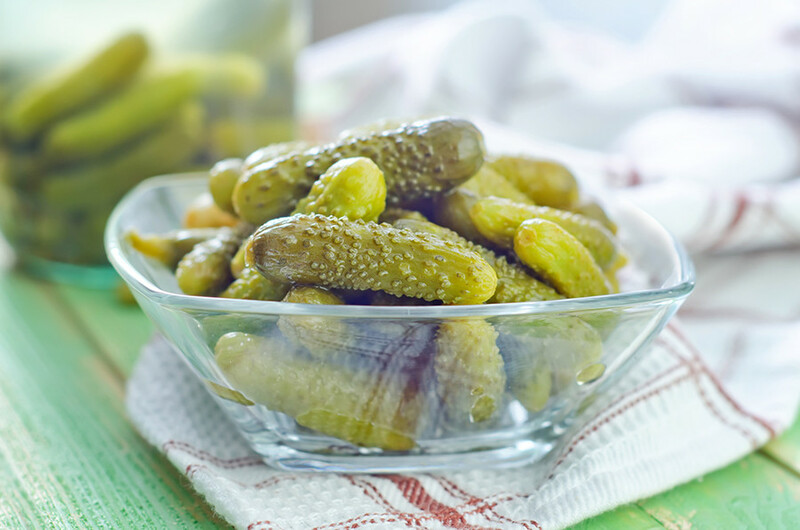 Russians notice that European and American cucumbers are mostly long and smooth. Meanwhile, Russian cucumbers and small and prickly - and they are so crispy. Russian cuisine (and Soviet food) is and was often slathered in mayonnaise. Some Russians say that mayo abroad is not so tasty. Do you know why? Also, some Russians say they really miss boiled condensed milk. But why do they boil it? Find out here!